Dr. A. J. Both of Rutgers University used our PS-100 spectroradiometer to examine the output of several LED lamps and traditional lamp and evaluated their usefulness for greenhouse and growth chamber applications. 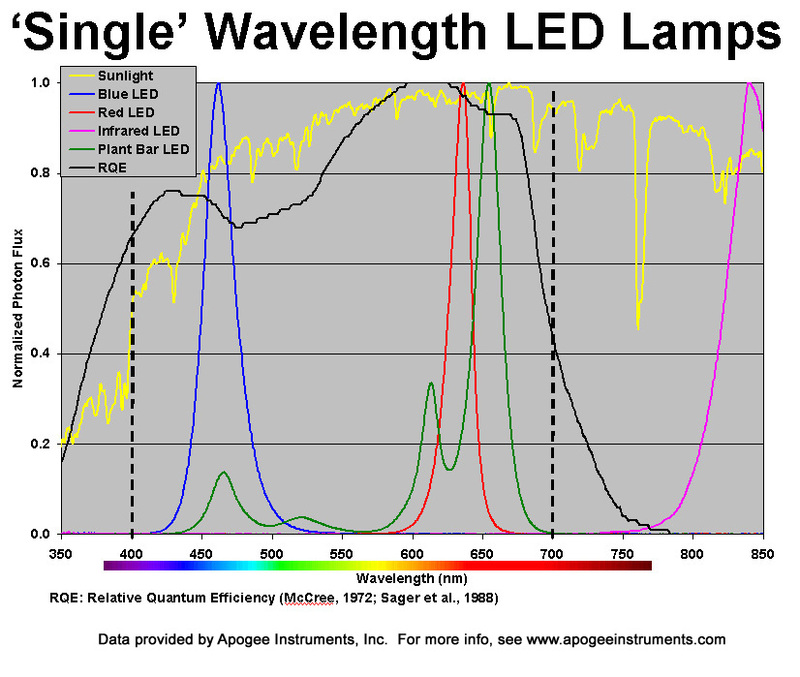 The lamps are compared to the solar spectrum and the Relative Quantum Efficiency (RQE) in the graph below.